The brand new Scuba Blue Dive School Kit has started to arrive, we have taken delivery of regulators, fins, wing systems, cylinders and masks !! It is all top of the range kit that students will love. 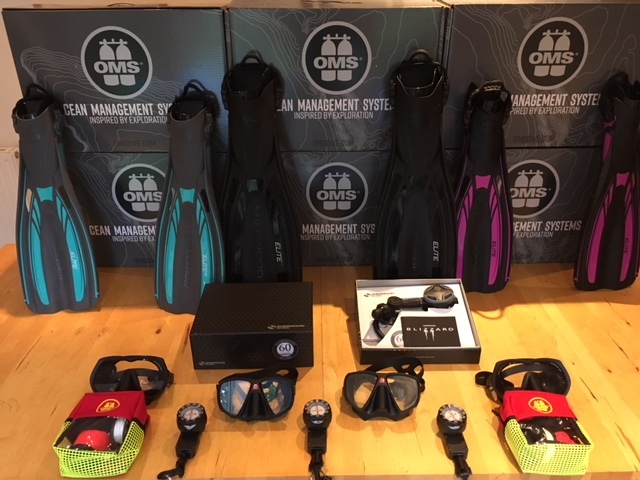 It also means that it will be available for customers to try before you dive so if you fancy having a go with a brand new OMS wing system or to use the latest OMS or Sherwood regs just give me a call and it will be arranged !! We will have more kit arriving over the next week in time for our opening day on Sunday, May 20th.